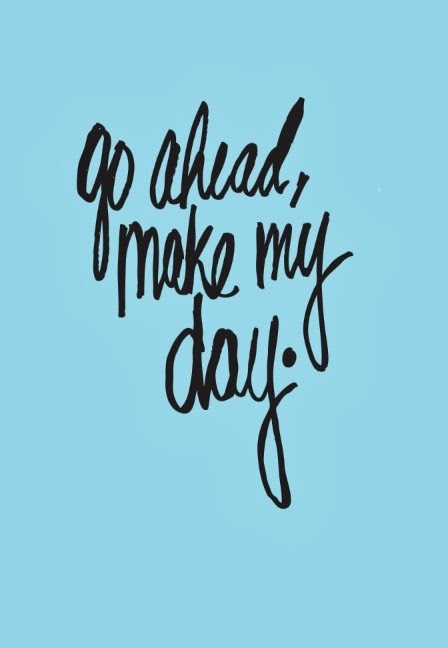 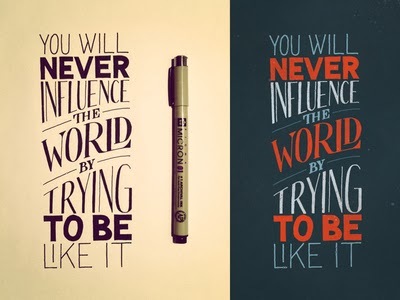 Images taken from designspiration and google images. 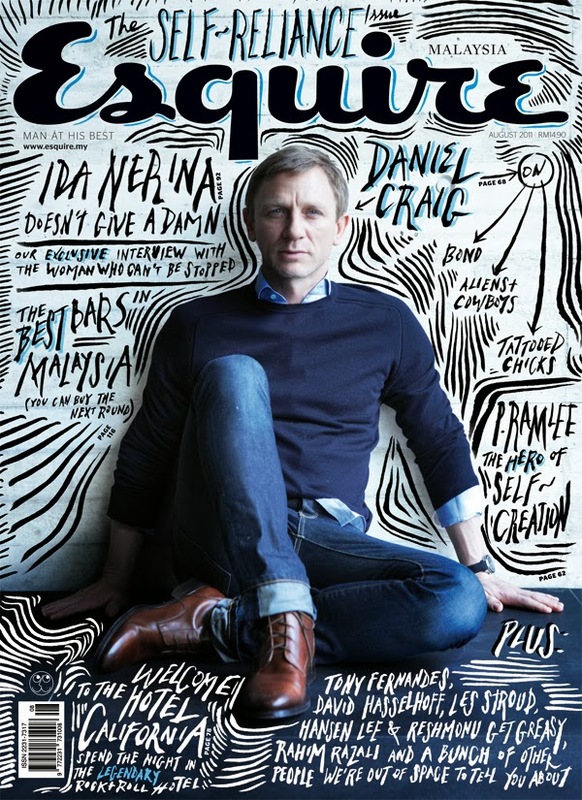 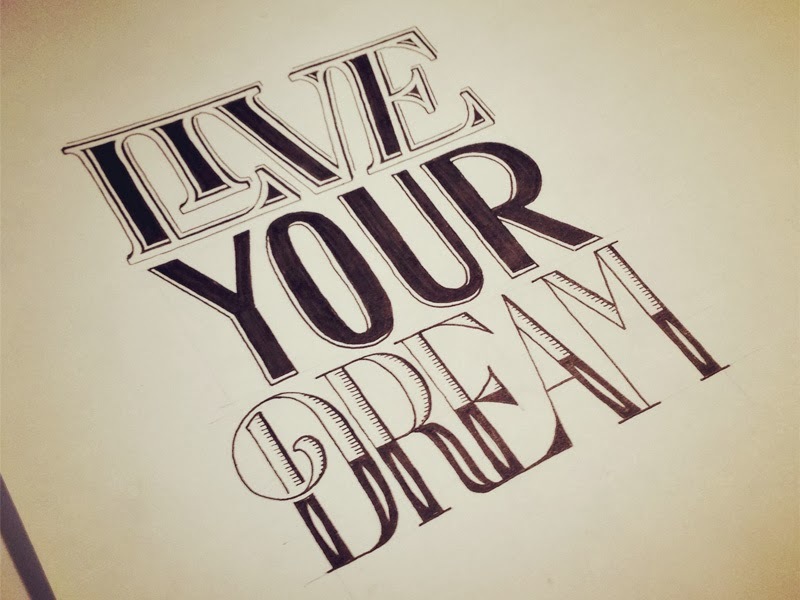 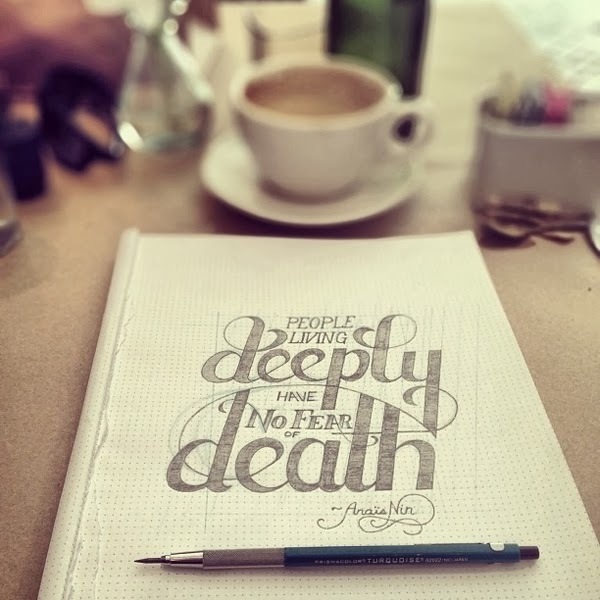 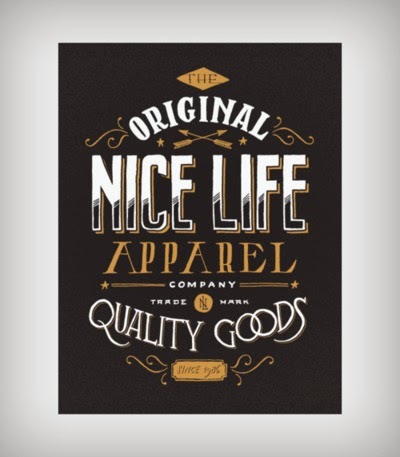 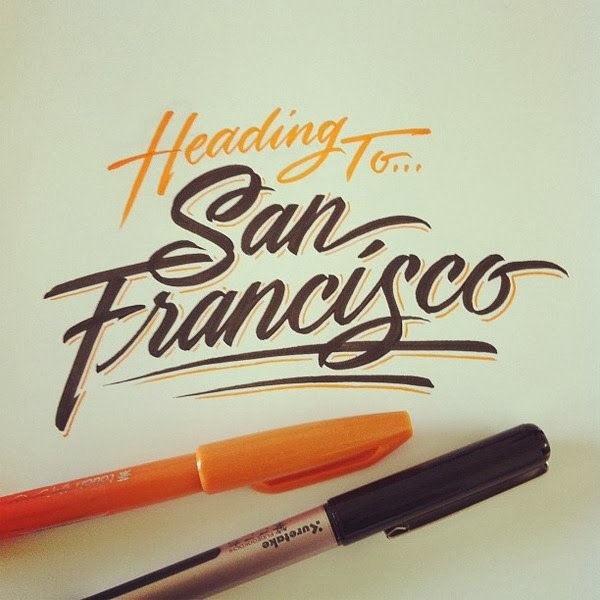 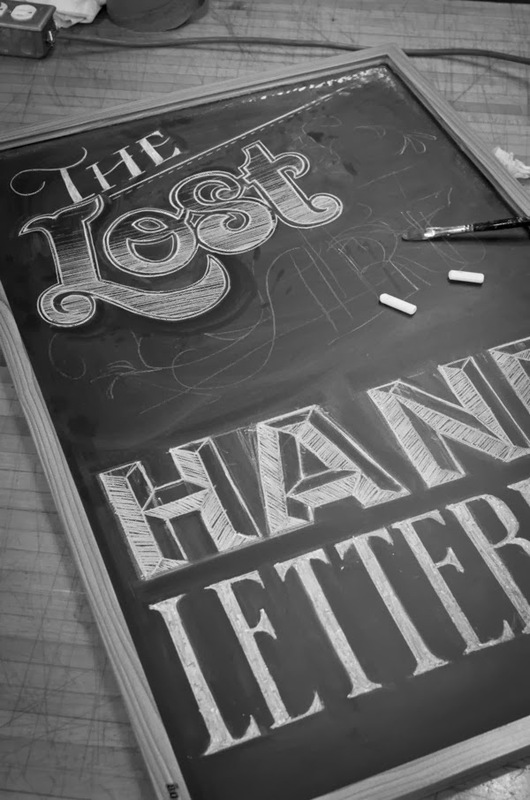 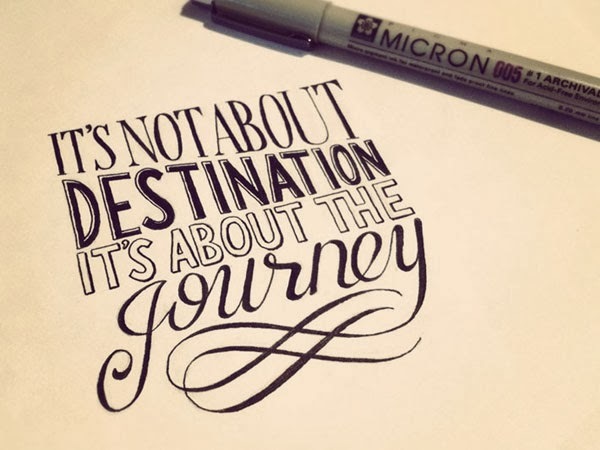 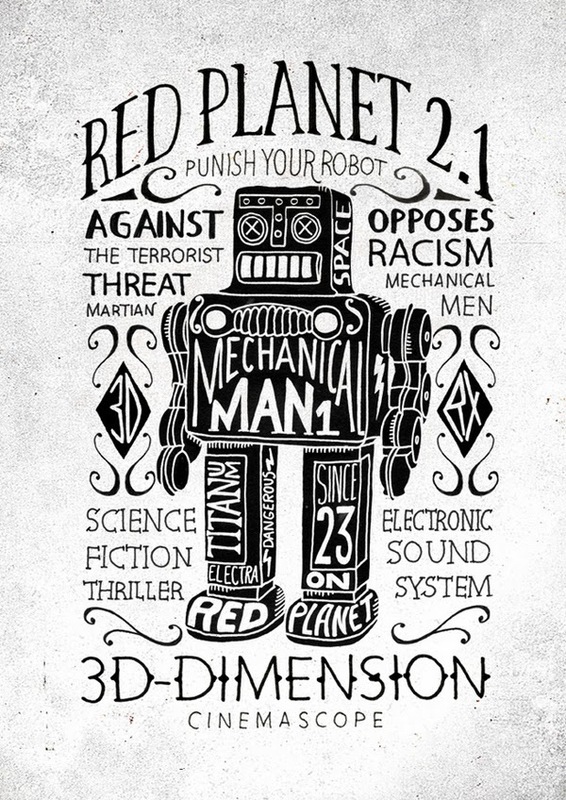 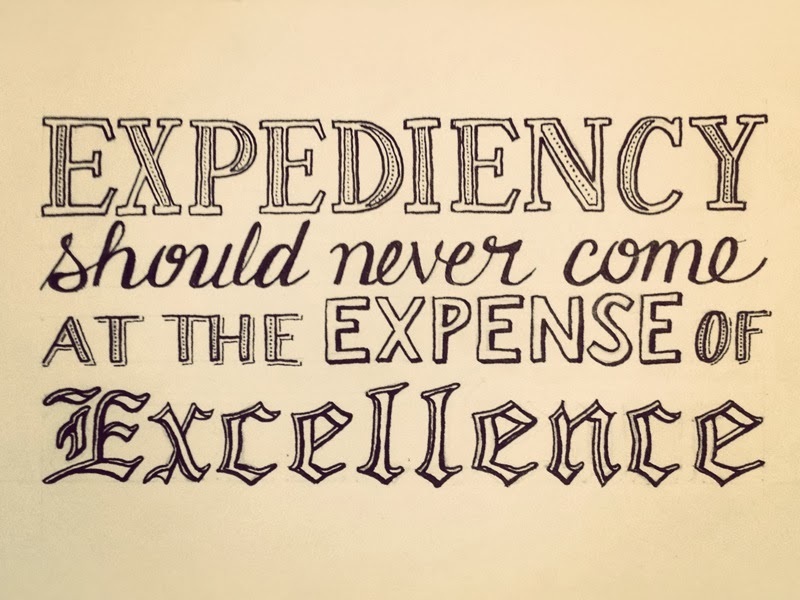 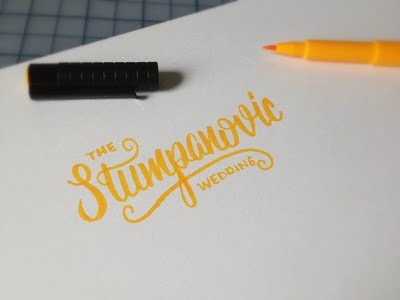 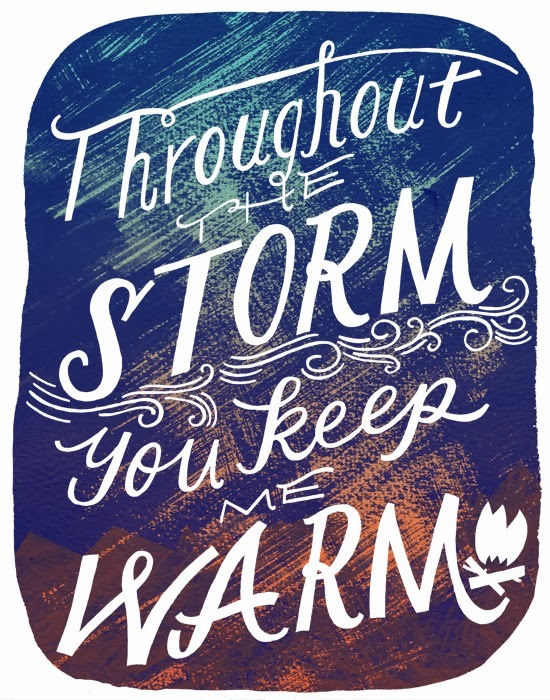 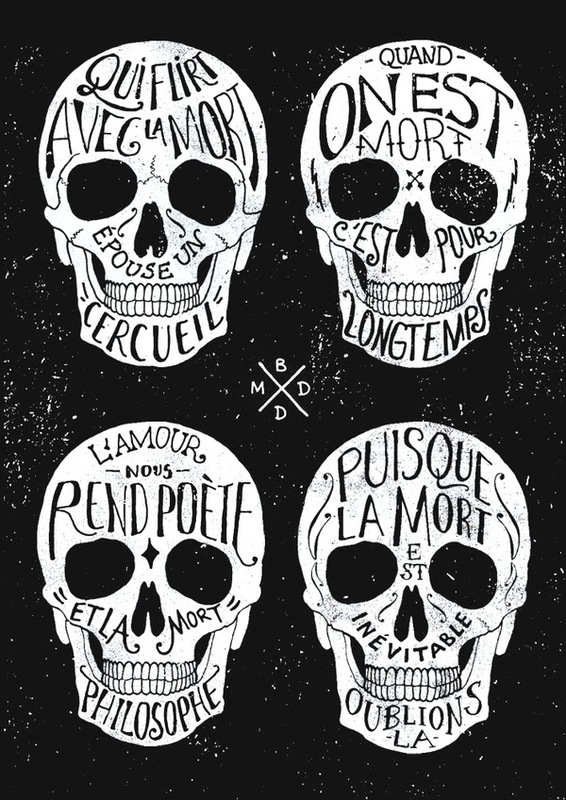 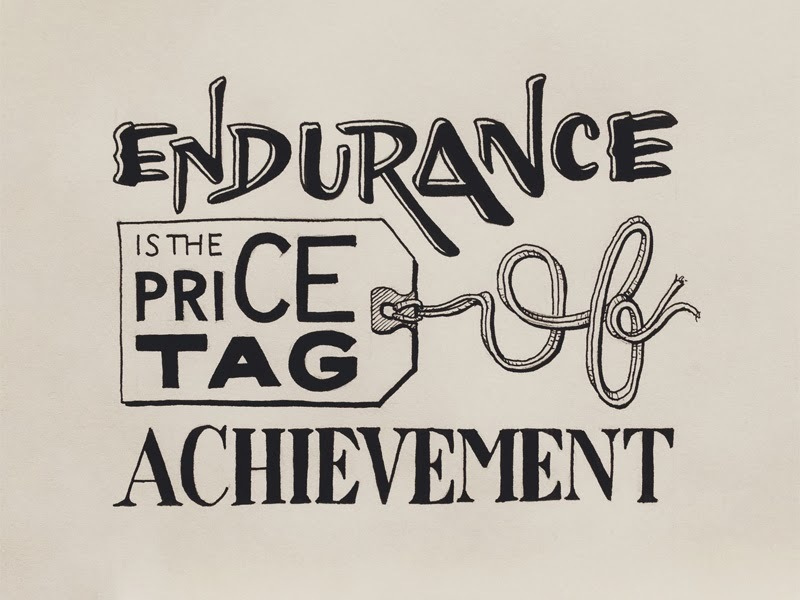 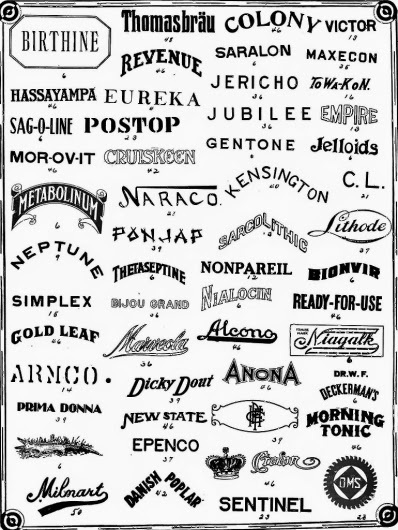 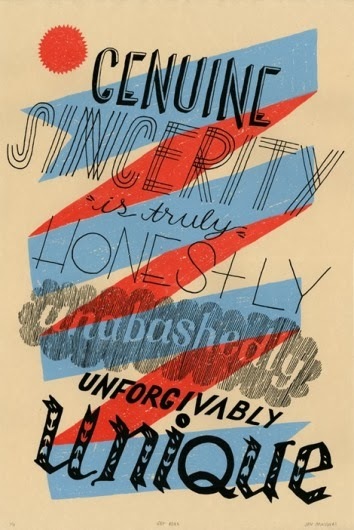 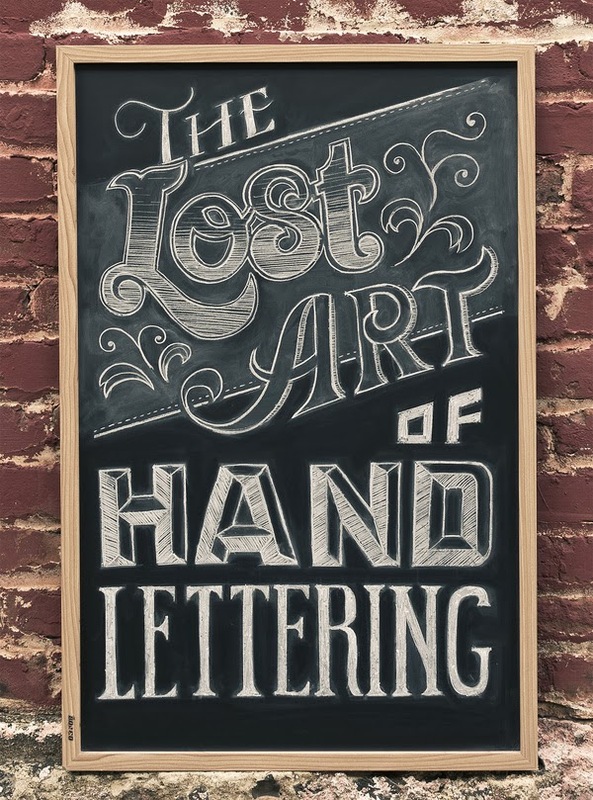 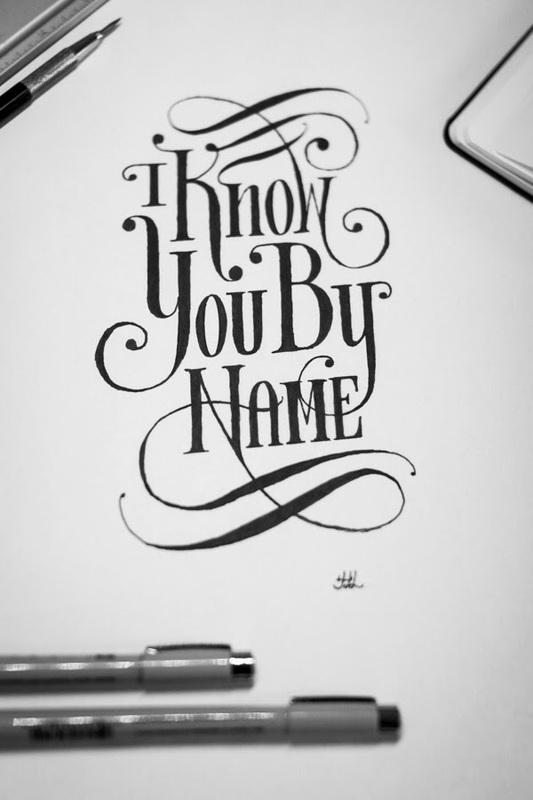 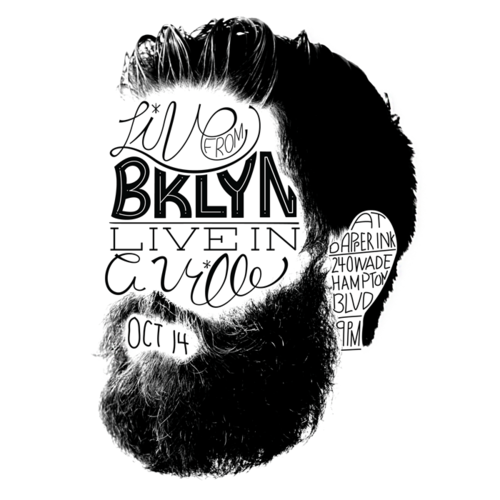 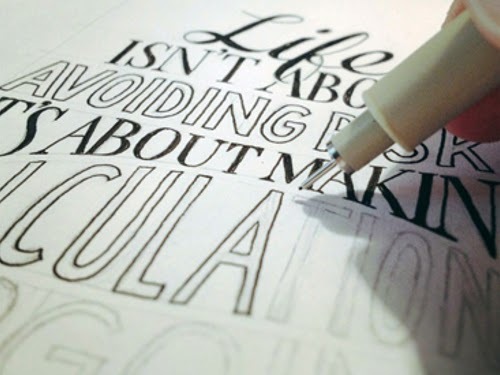 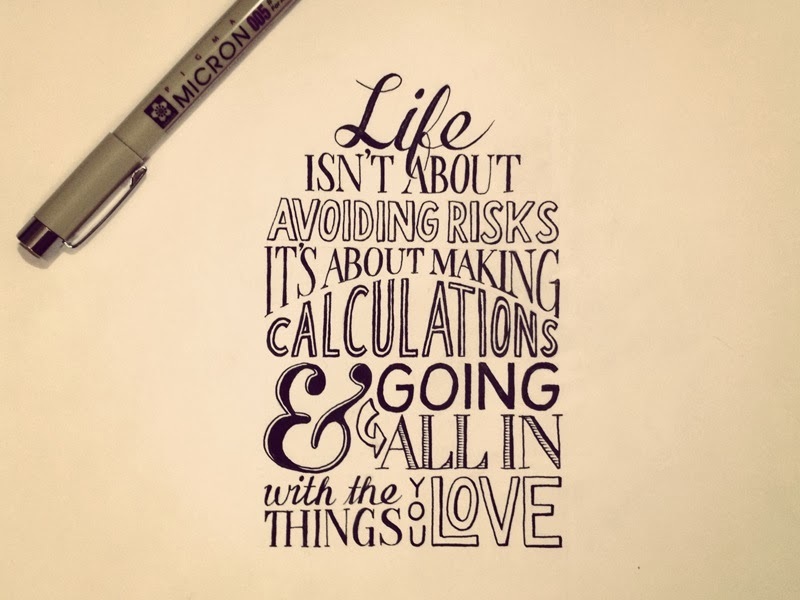 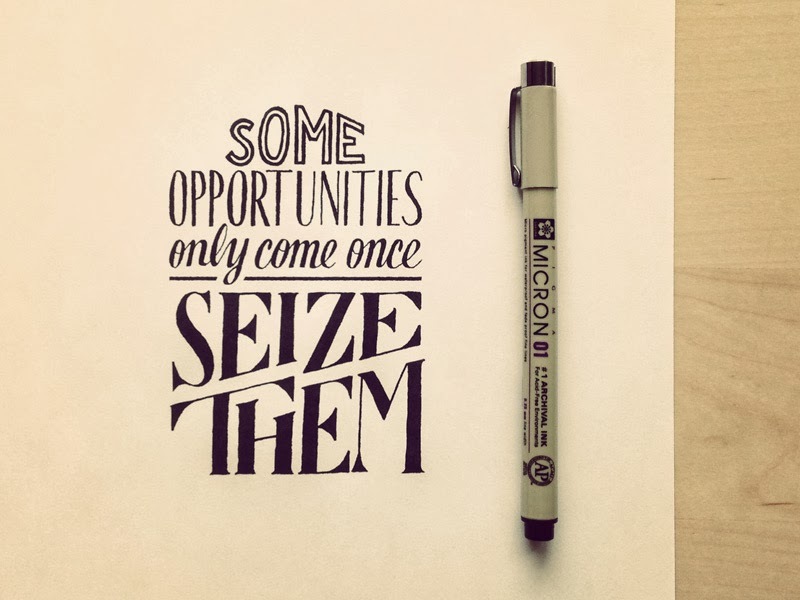 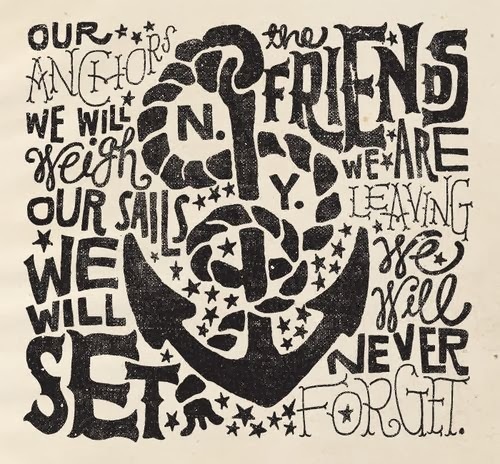 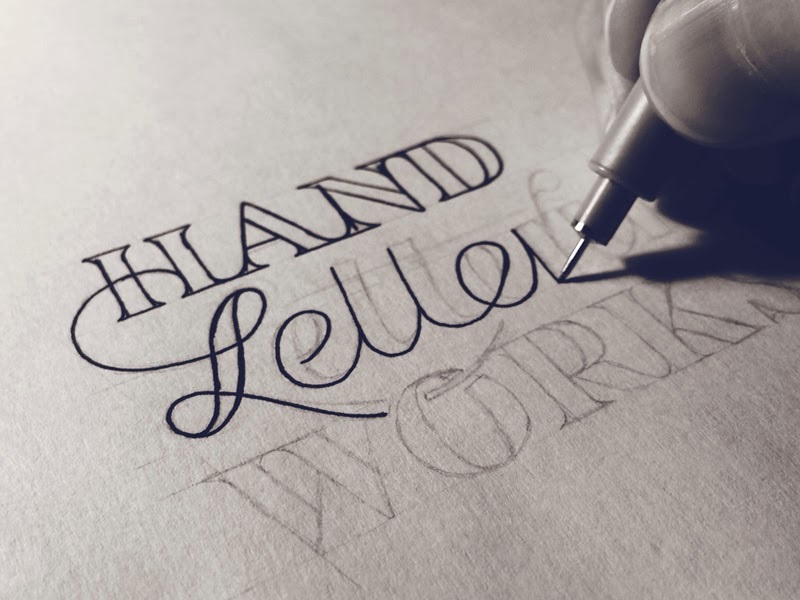 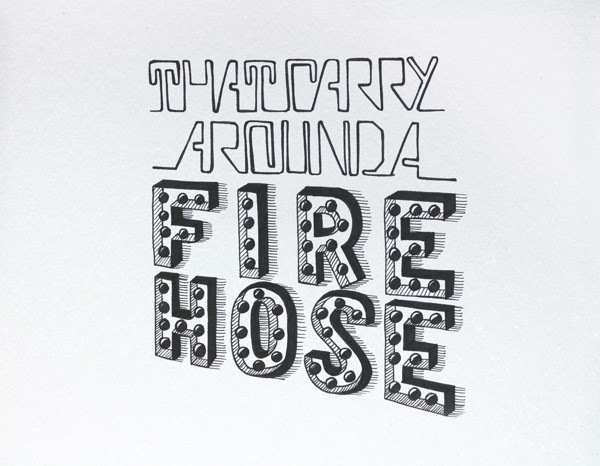 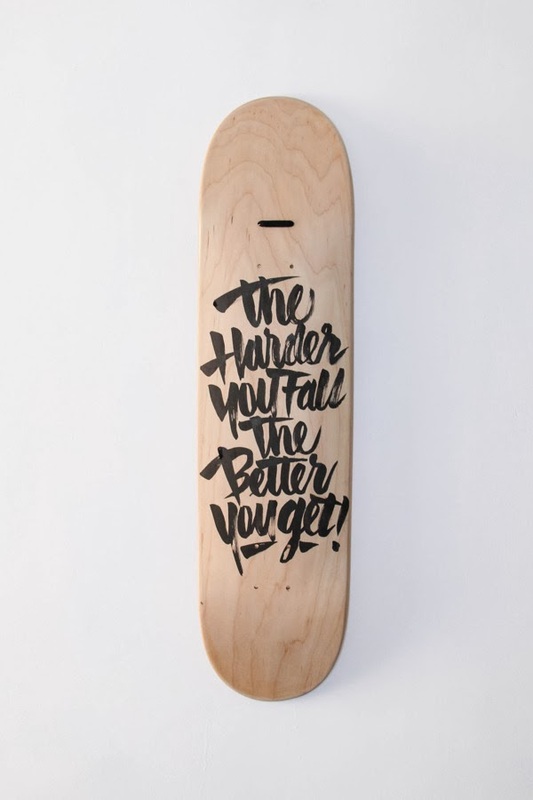 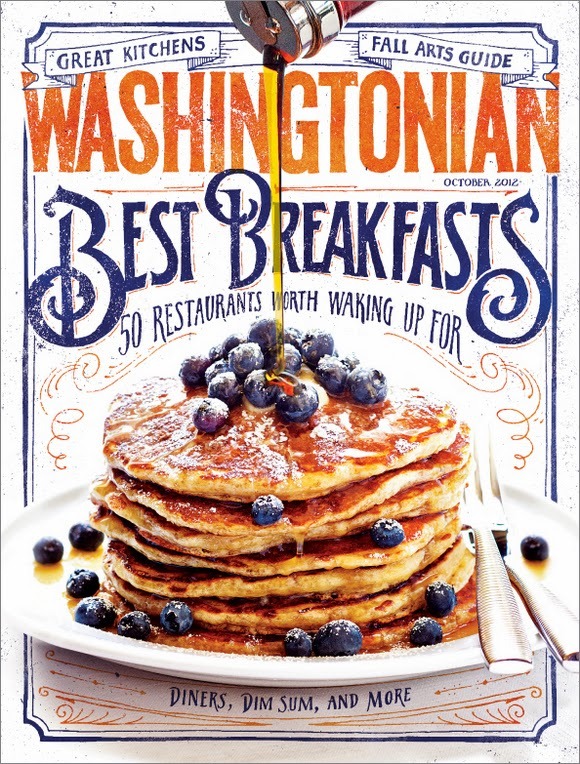 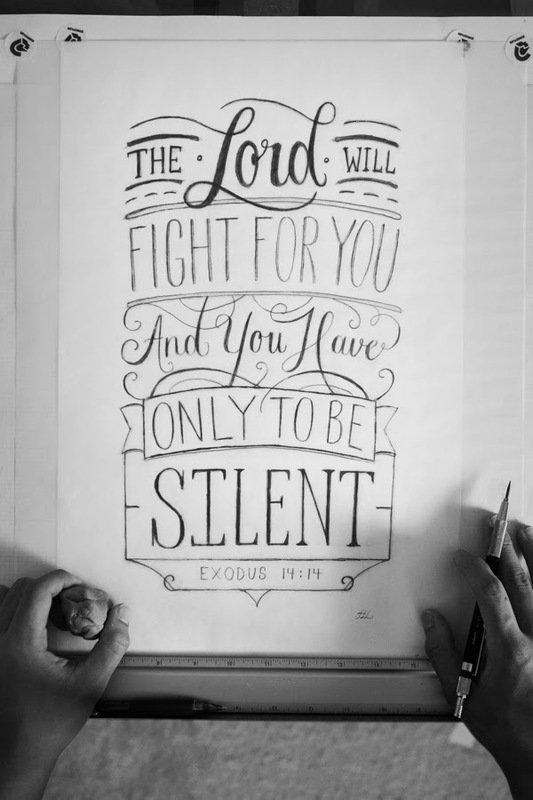 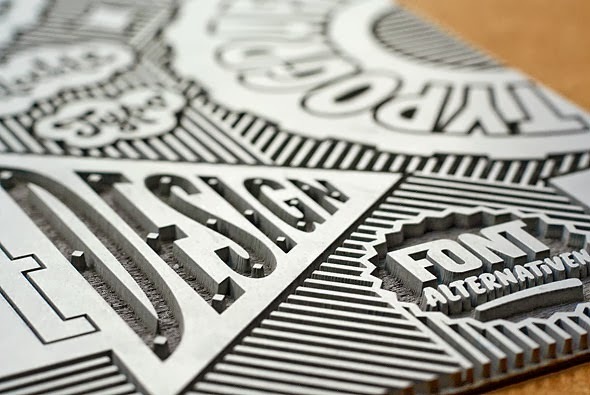 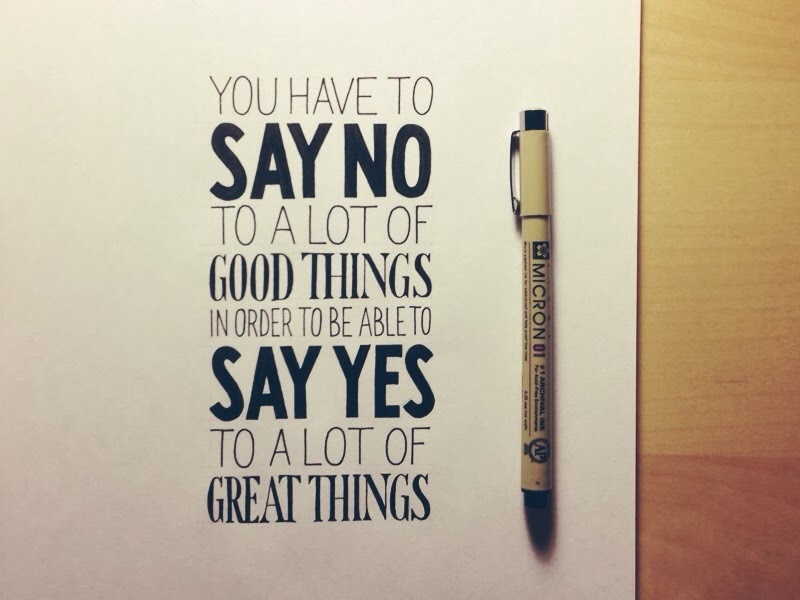 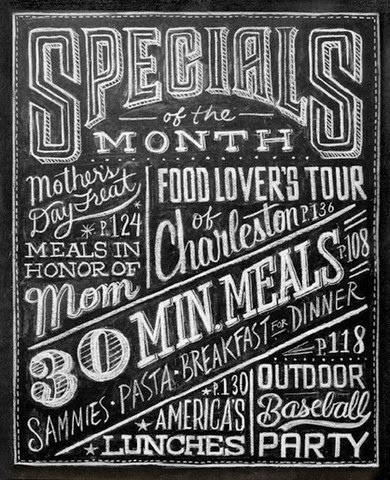 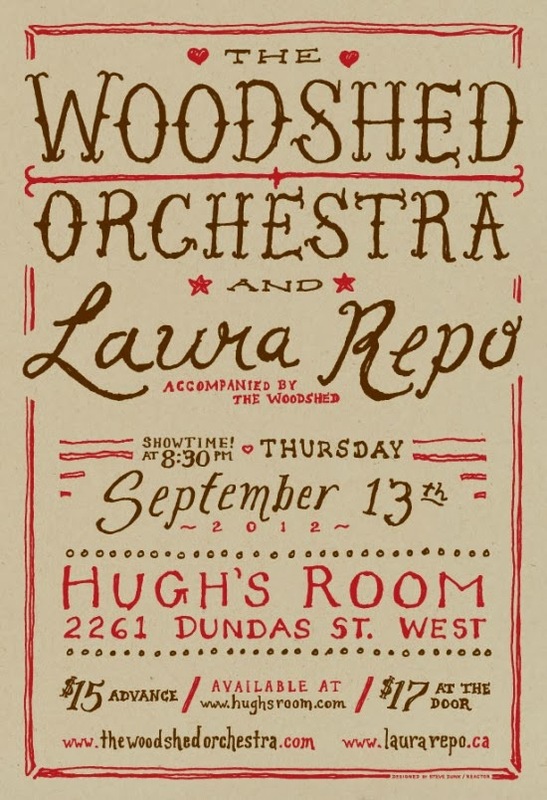 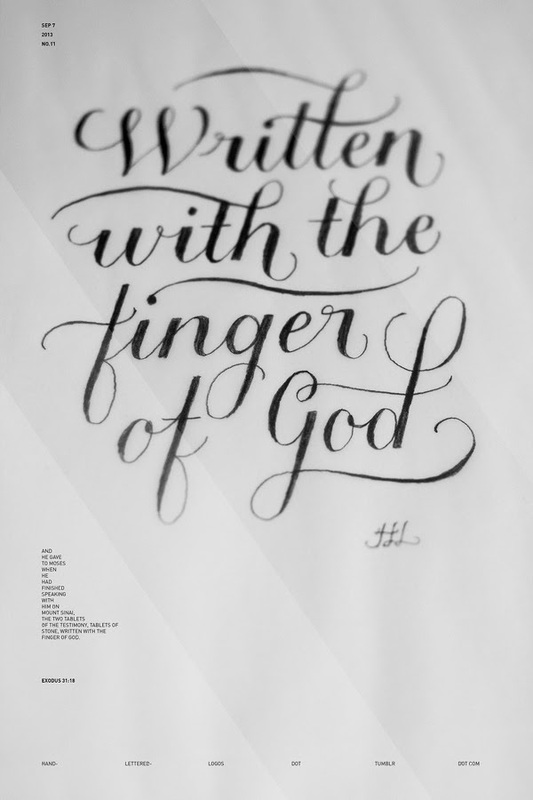 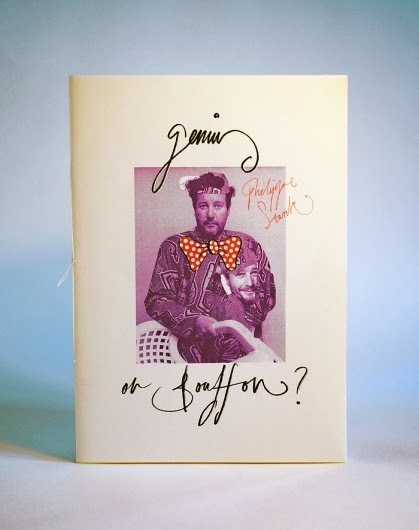 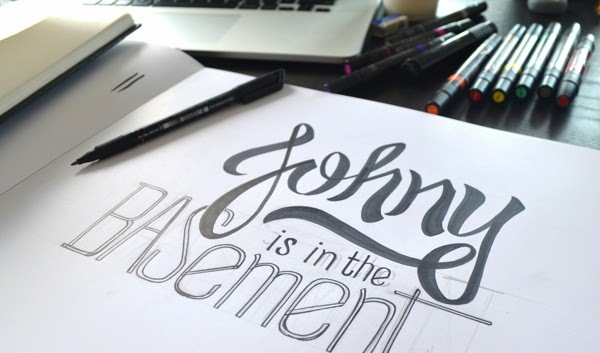 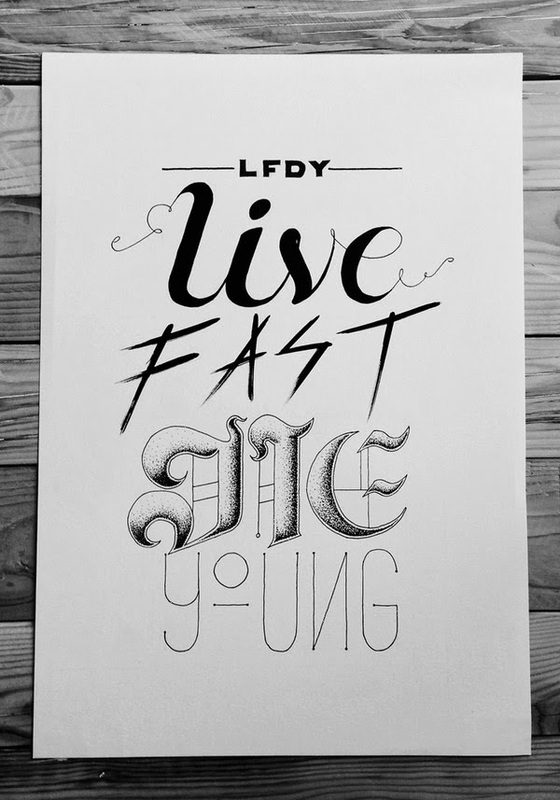 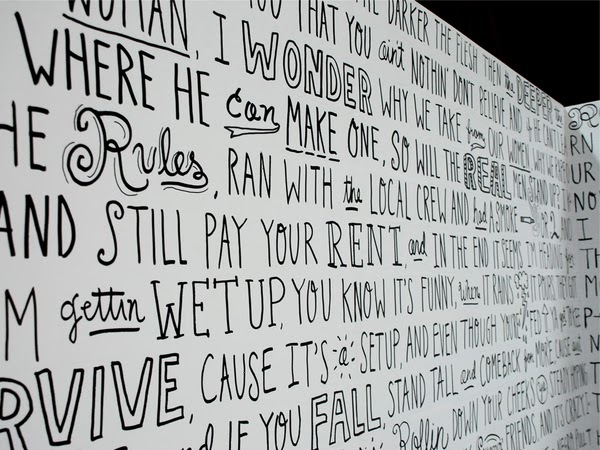 Many of the images of hand lettering are from Sean McCabe, an American typographer. 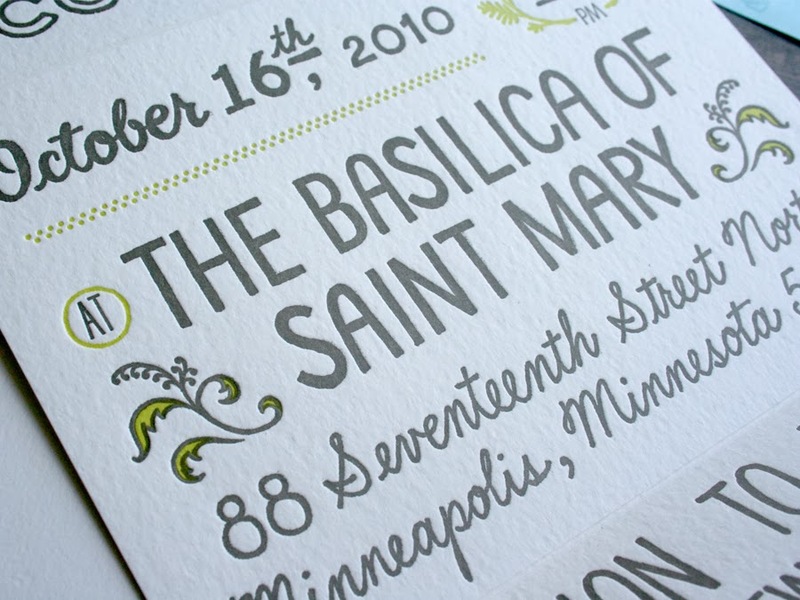 I really want to research into his work more because I really like his sharp, crisp design style.